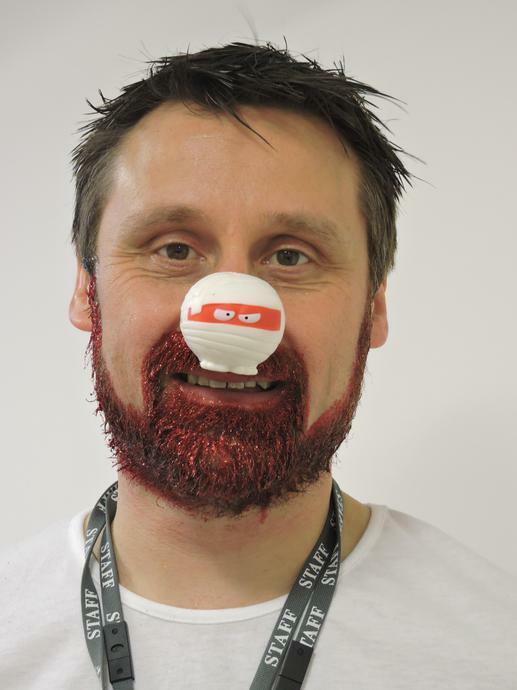 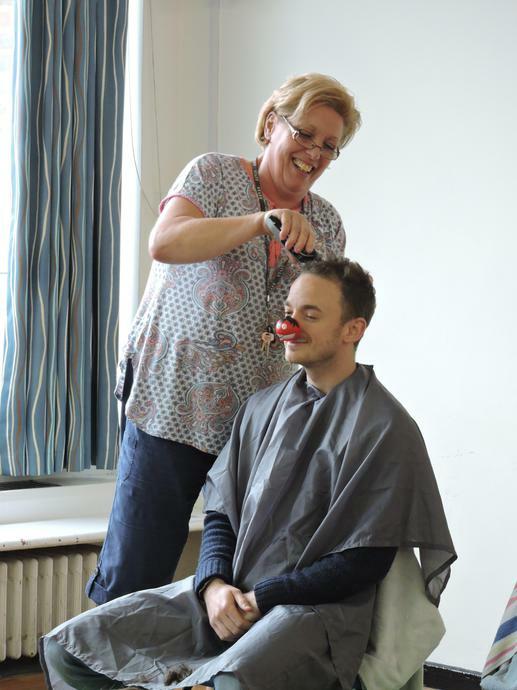 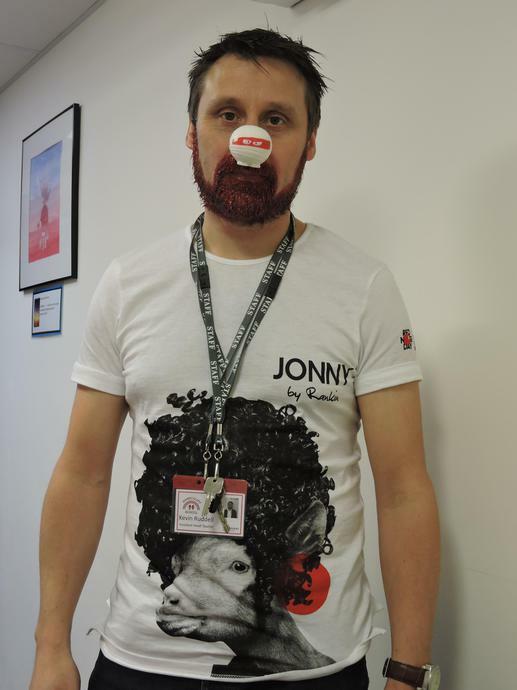 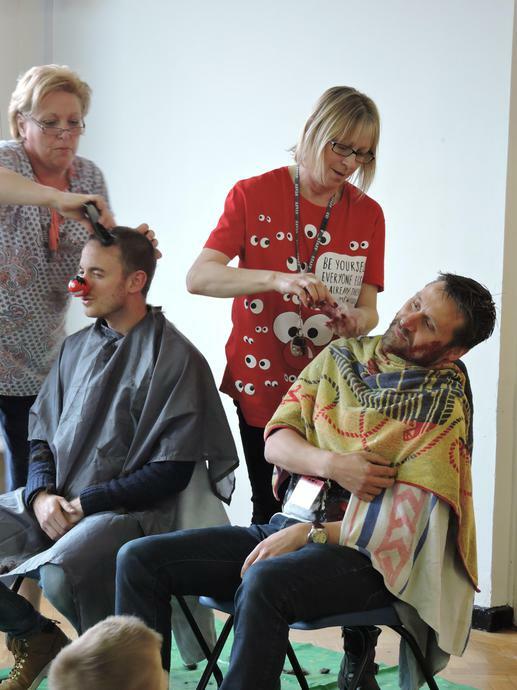 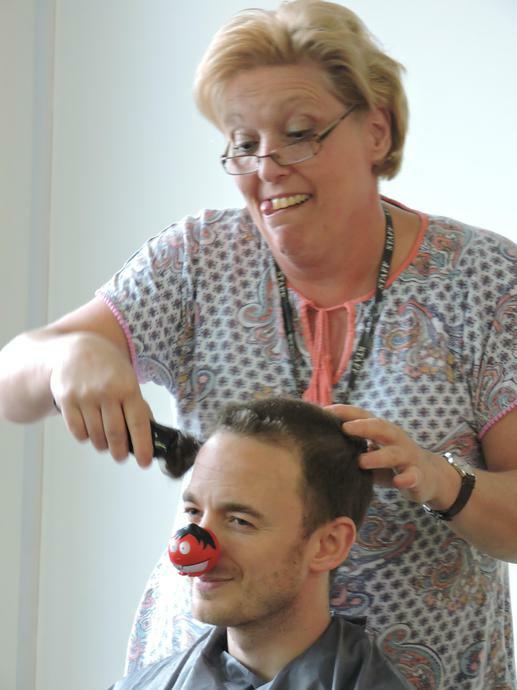 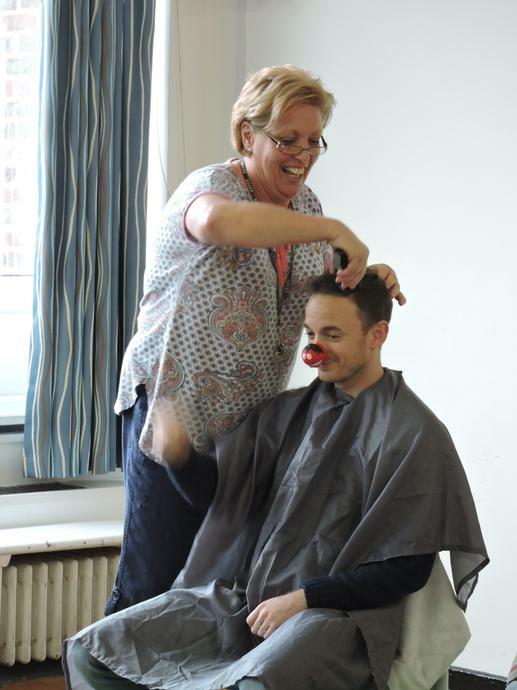 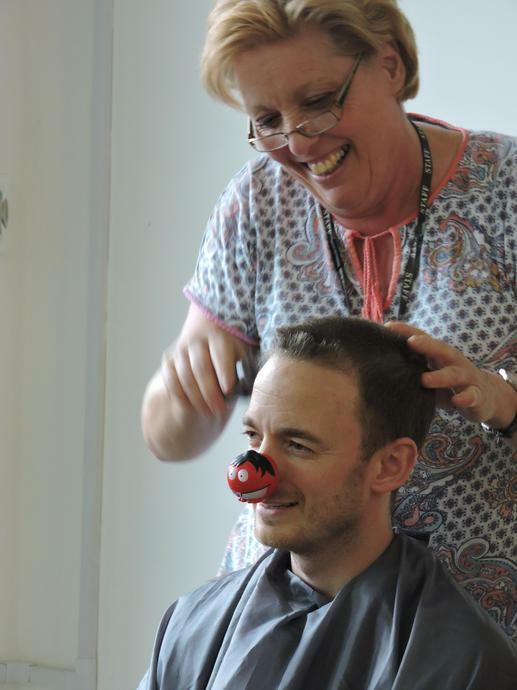 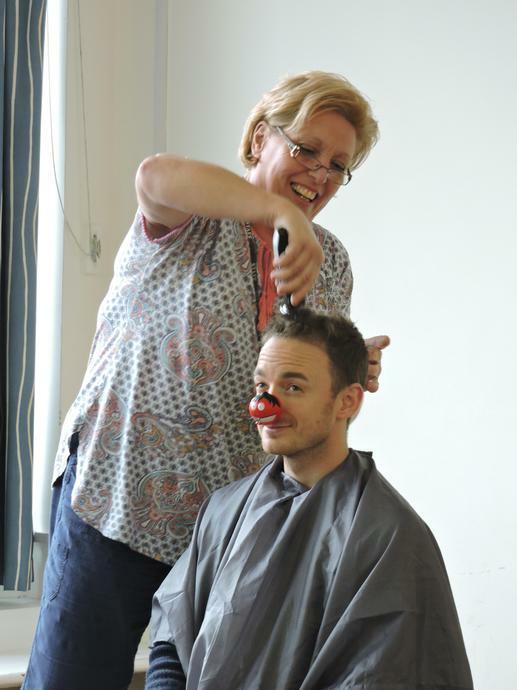 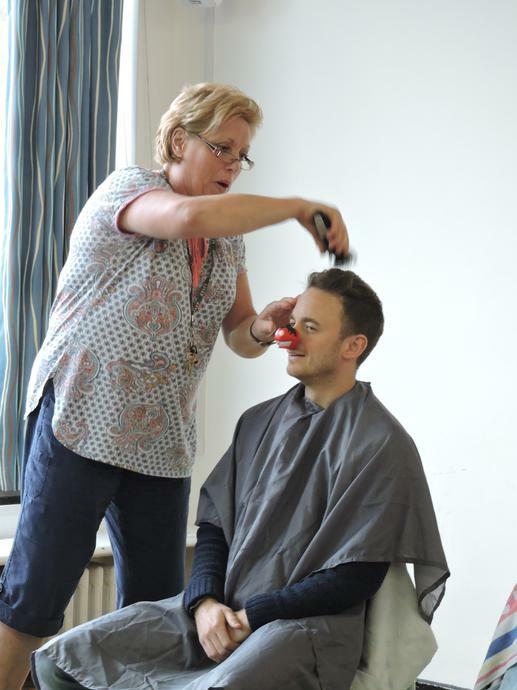 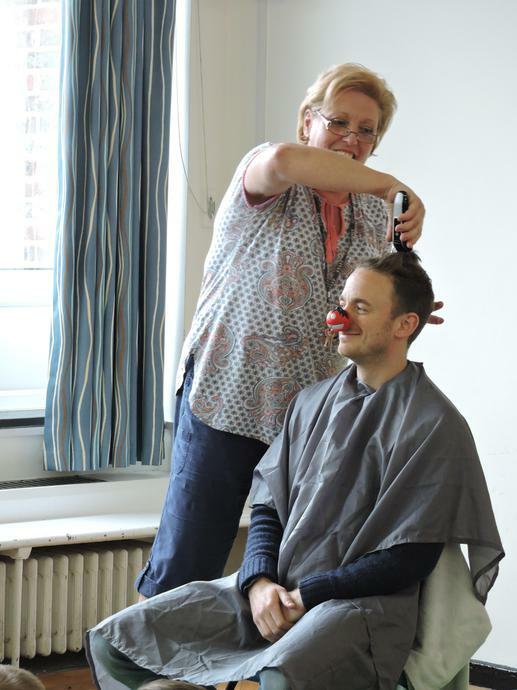 A BIG THANK YOU to all parents, children and staff for making the Red Nose Day very successful. 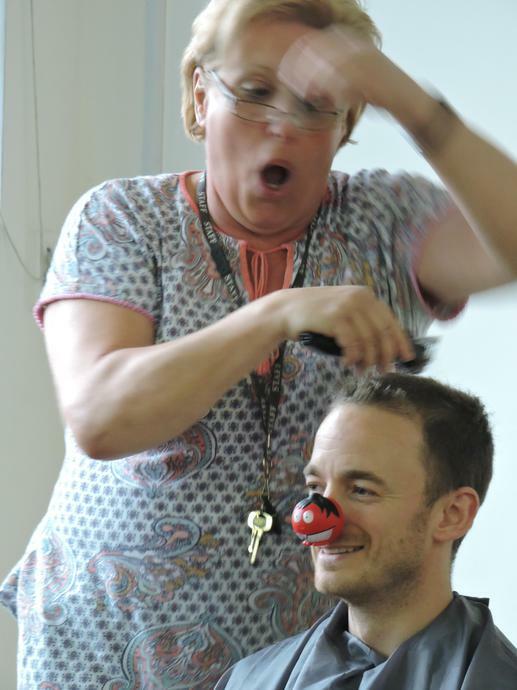 The school council baked cakes and then sold them in each class and this proved to be very popular. 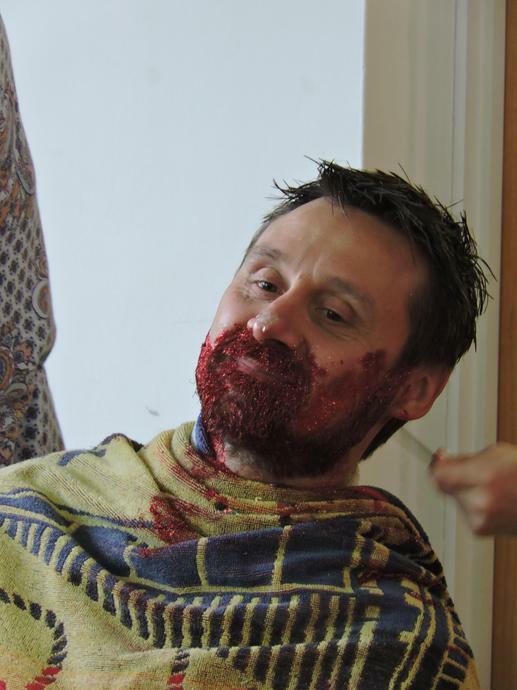 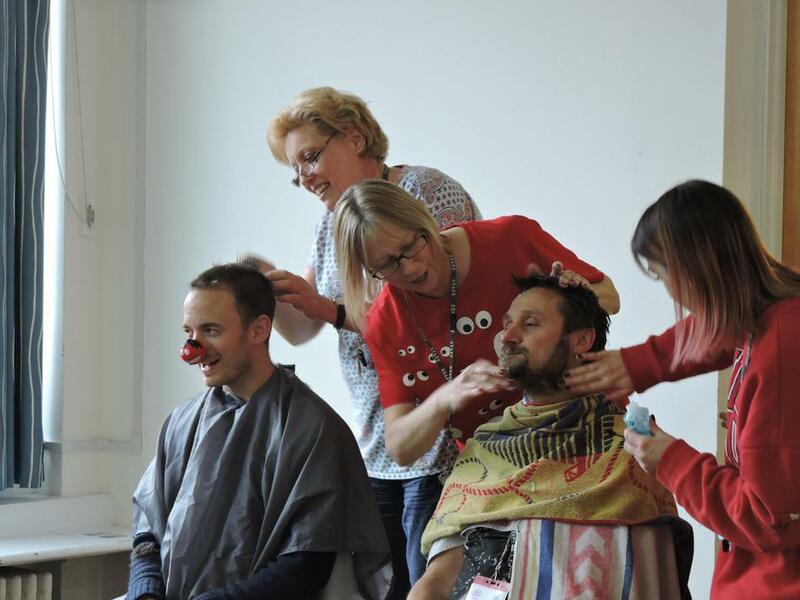 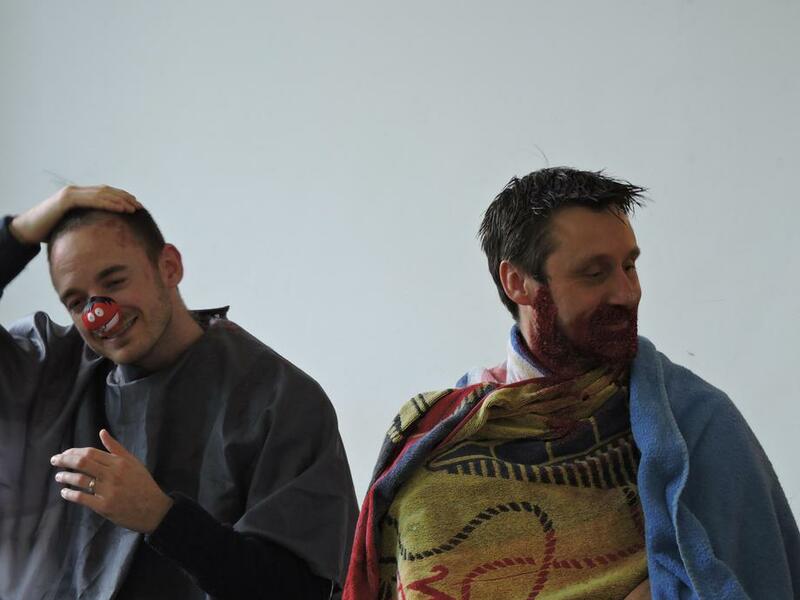 Mr. Hopkins bravely volunteered to have his head shaved and Mr. Ruddell had a glitter beard applied to him. 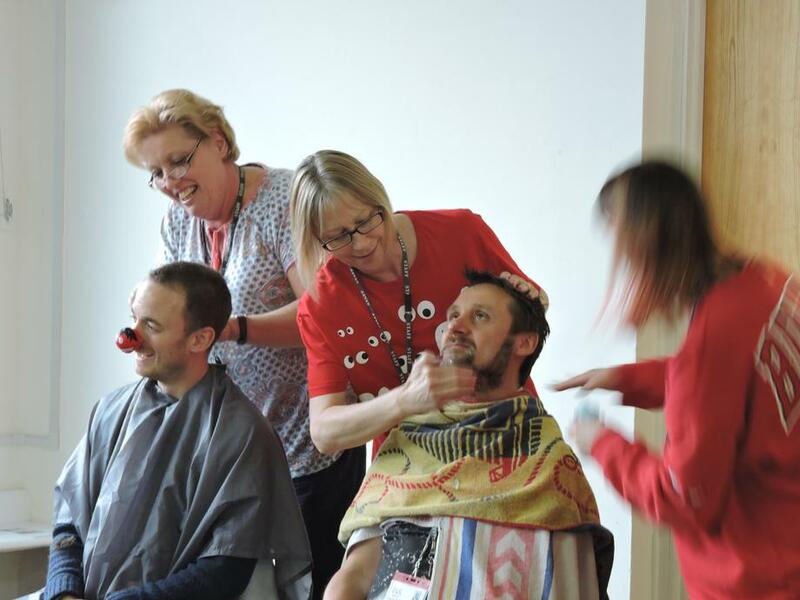 All the money raised from the cake sale, sponsored events and the sale of red noses will all be going to the Red Nose Day funds to support UK projects and African projects. 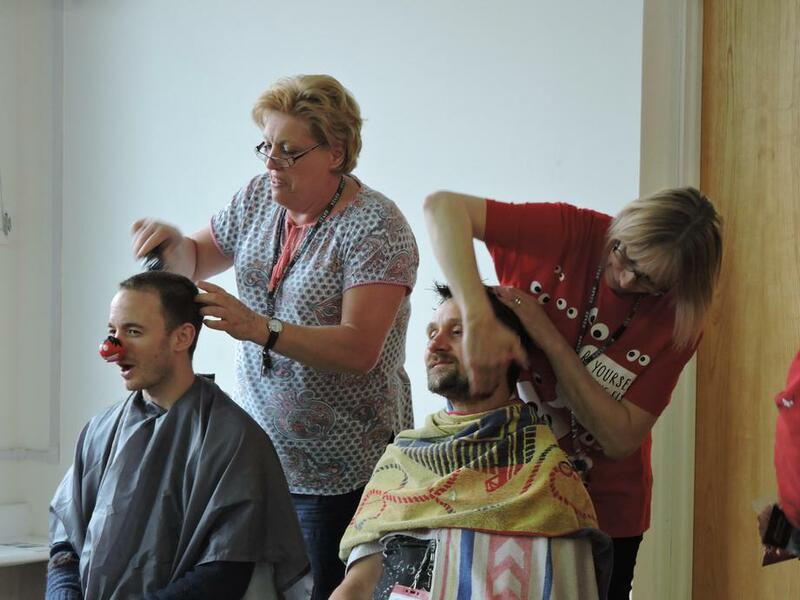 The focus this year is on immunisation, mental health, education, domestic violence and fighting malaria and every penny we have raised will go a long way to ensuring that these incredible projects are delivered to the people who really need support.